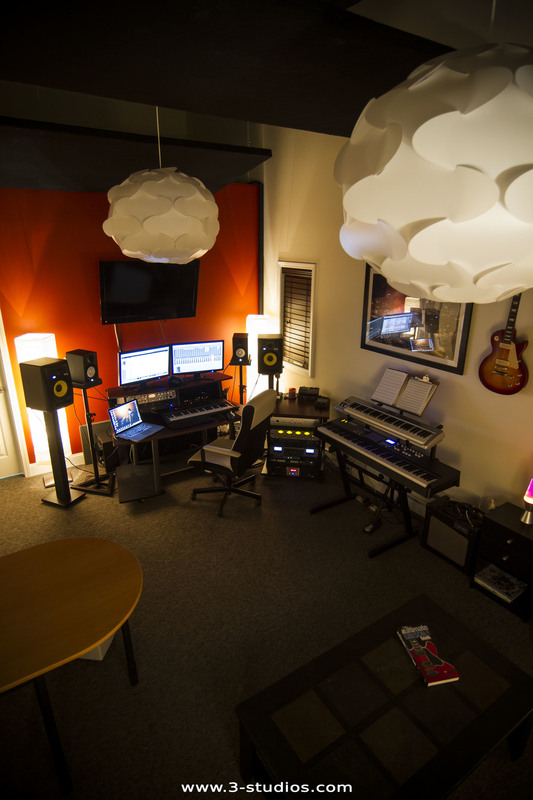 Today's creative environment requires the highest precision in audio production. Take a listen to some of our work and hear for yourself where we can take your ideas. 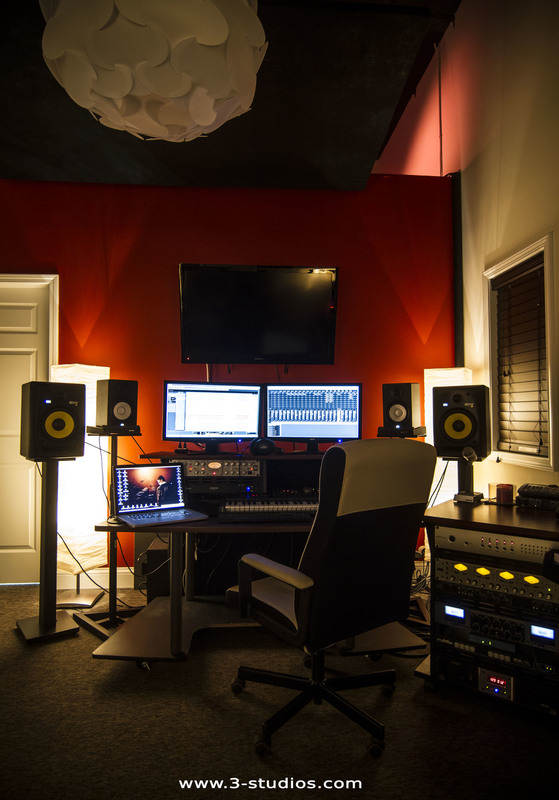 We will happily record your music, but if you want us to produce you, we gotta talk first! We would love to know more about you! Submit your ideas and your vision, and we will help you form a plan! Contact us today to find out more!